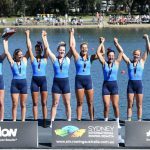 Emma has recently been selected on the Australian Rowing Team to compete in the 2019 World Cup circuit. 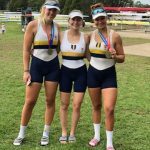 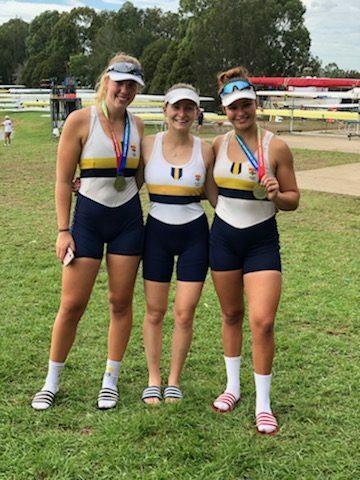 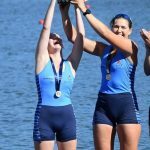 Talia won 3 National Championships across the week, having steered fellow Wesleyans Raquel Cuevas (fr 18) and Jaime Ford (fr 18) to victory in the Under 21 Four, as well as coxing the winning women’s club eight for Sydney Uni Boat Club. 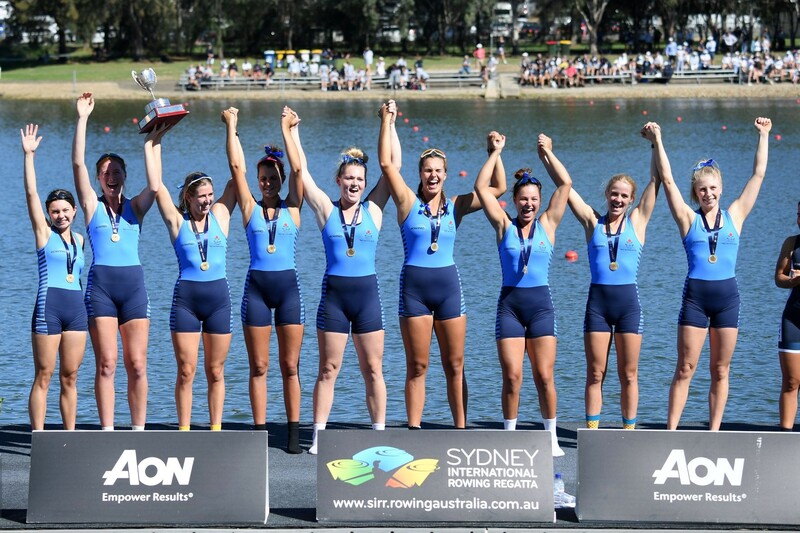 Congratulations to all our female rowers!